Chemdry Central have won the prestigous Chemdry UK franchisee of the year award. 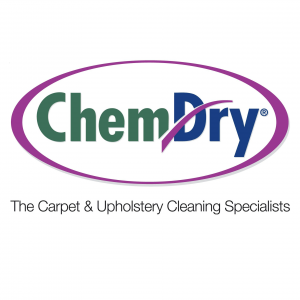 All of the Chemdry franchise network of 135 franchises and 790 licences were considered and the Chemdry Central franchise won across numerous business disciplines including business planning, marketing and upholding the Chemdry franchise values. To find out more about the Chemdry franchise opportunity, fill out the enquiry form below or take a look around our website.